If you’re looking for an experienced chiropractor to treat your pain, you’ve stopped by the right place. That’s because Dr. R. Anderson has been in practice now for over 35 years. When you visit Anderson Chiropractic you can expect nothing less than the most knowledgeable care available. Dr. Anderson attended Northwestern Chiropractic College for four years and received his Doctor of Chiropractic degree in 1979. Prior to that he attended the University of Connecticut for his undergrad. In 1980 Dr. Anderson started his first practice in Tulsa, Oklahoma. He successfully expanded his it to over 6 offices around the Tulsa area, treating thousands of patients and training dozens of other chiropractors. 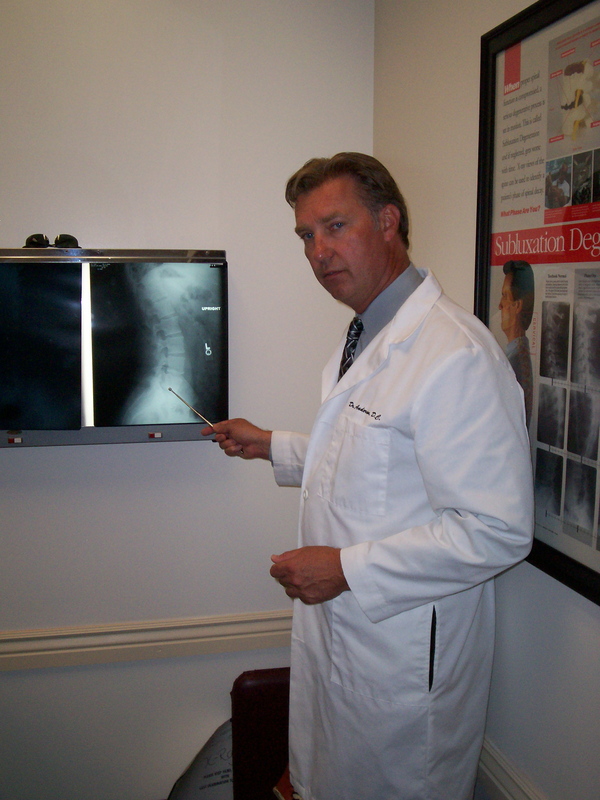 For the past 7 years Dr. Anderson has been in his current downtown Denver location. He has kept up to date through continued courses, ensuring that his patients receive the most comprehensive and advanced chiropractic care. So if you’re in need of a dedicated chiropractor, try giving Dr. Anderson a call. He’s got your back.